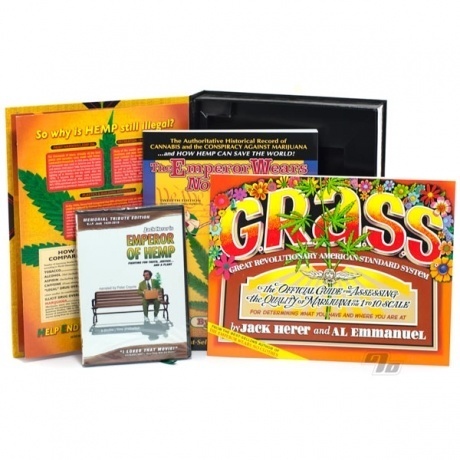 This Deluxe, Limited Edition Boxed Set contains the books The Emperor Wears No Clothes, the classic book on why hemp should be legalized, and G.R.A.S.S., Jack's early guide to rating the quality of marijuana. 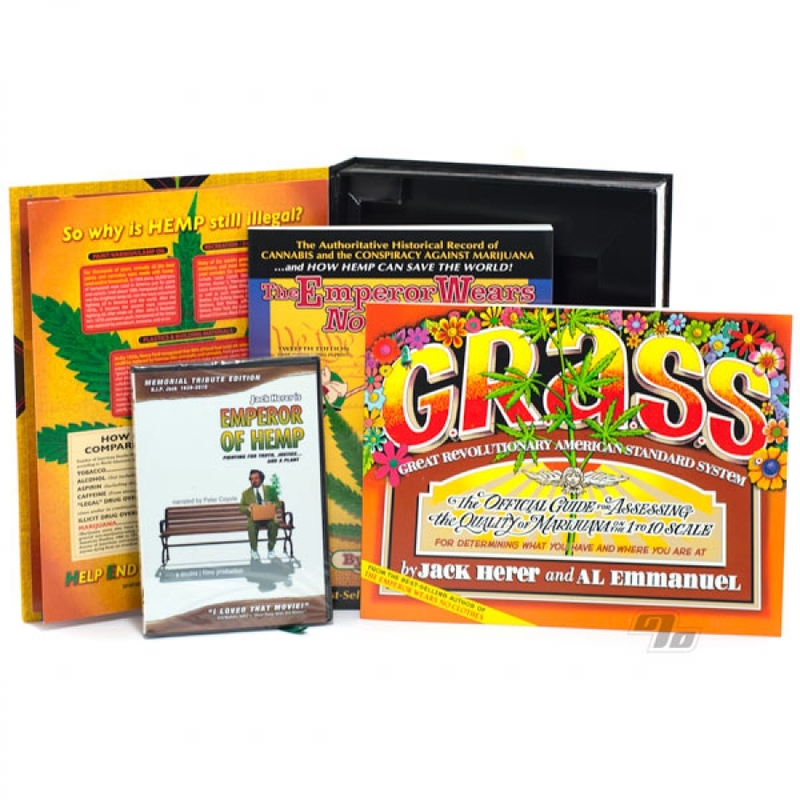 Also included is The Emperor of Hemp on DVD, a feature-length movie about Jack narrated by Peter Coyote. 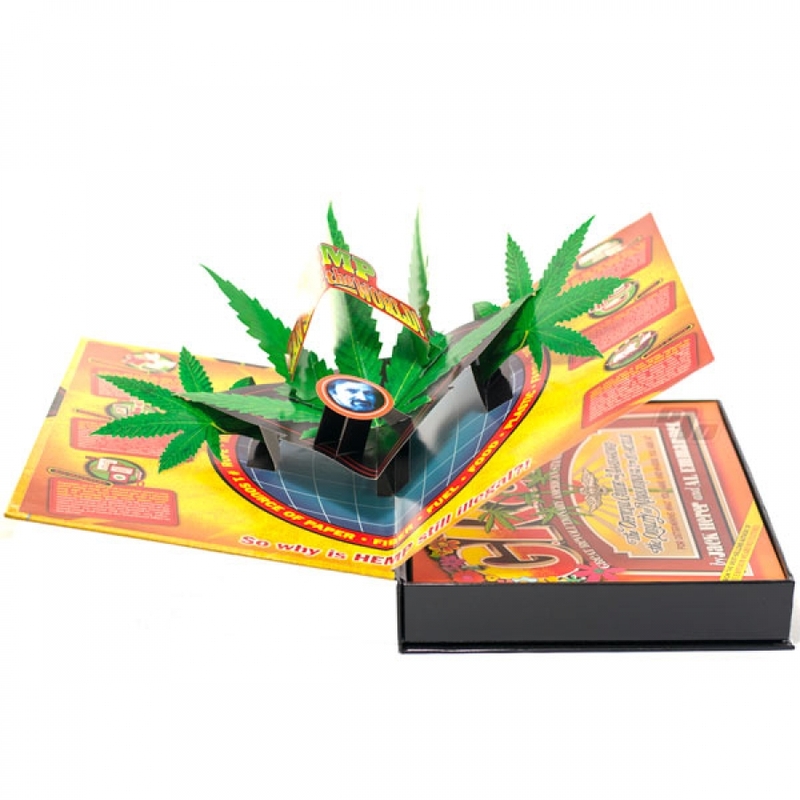 Extra special bonus is the Amazing hemp pop-up art by Bruce Foster! 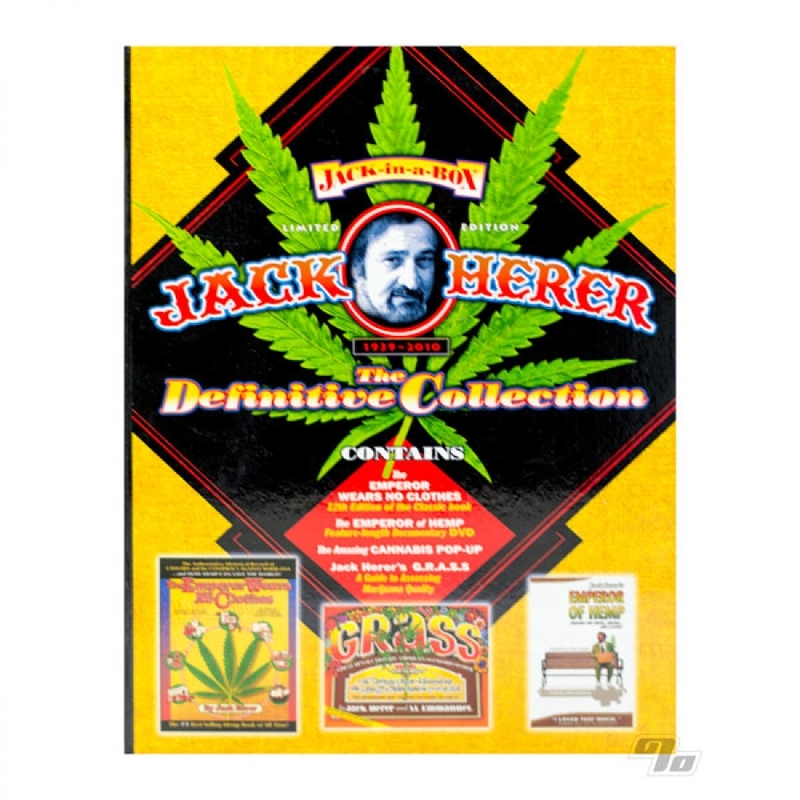 Jack Herer inspired both the Hemp as well as the legalization movements for many. This box set is a super cool way to learn the history so you can appreciate how far we've come.